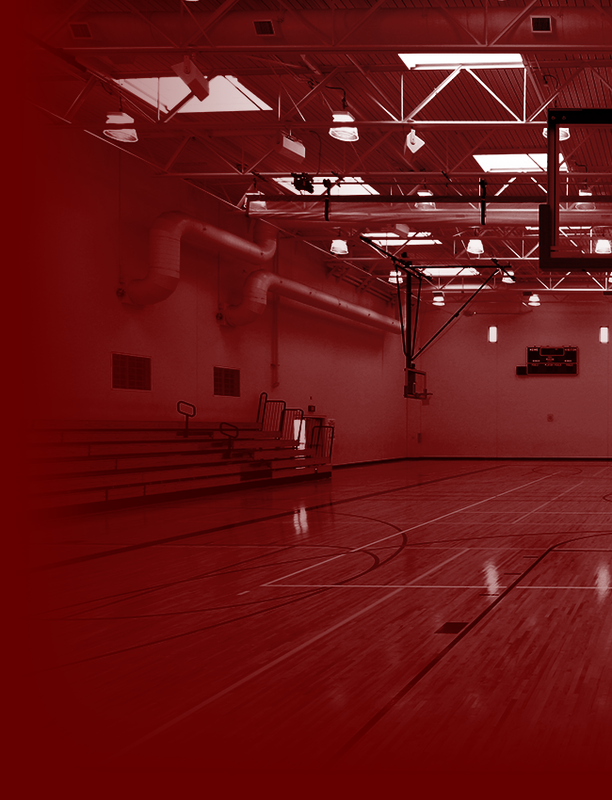 Lions News · Mar 12 Arlington Golf travels to Victorville on Monday 3/14 to play in the Serrano Golf Tournament. The Arlington Golf Team travels to Victorville on Monday, 3/14. Shawn Fleisher, Chris Avila, Arion Artavia, and Braden Barrett look to shoot low at the Spring Valley Lake Country Club. 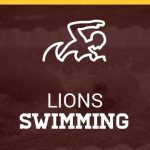 Lions News · Mar 9 Arlington Swimming splits with Norte Vista on Wednesday 3/9. 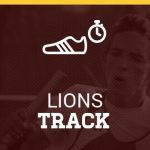 Arlington Girls’ Track loss to Norte Vista 83.5 to 31.5 and the boys’ team lost 70-55. 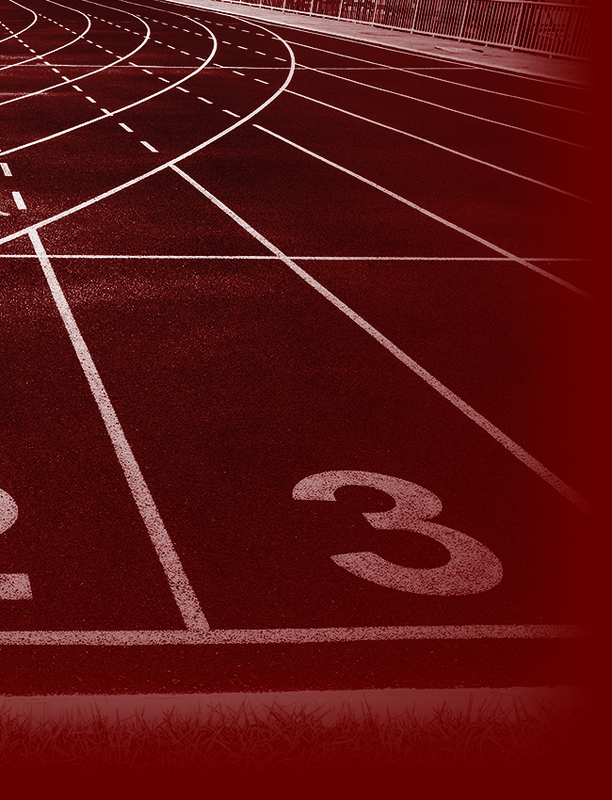 Both track teams will be competing again on Tuesday, 3/15 at Arlington against the Hillcrest Trojans. Come out and support the track team! Arlington Boys’ Tennis wins at home against Roosevelt 11-7 on Tuesday 3/8. Our boys’ tennis team plays again on Thursday 3/10 at Hemet at 3 p.m. Our boys’ tennis team improves to 4 & 2 overall on this young season. 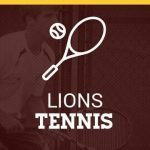 Lions News · Mar 3 Arlington Boys’ Tennis defeats Big Eight Corona/Santiago 13-5.